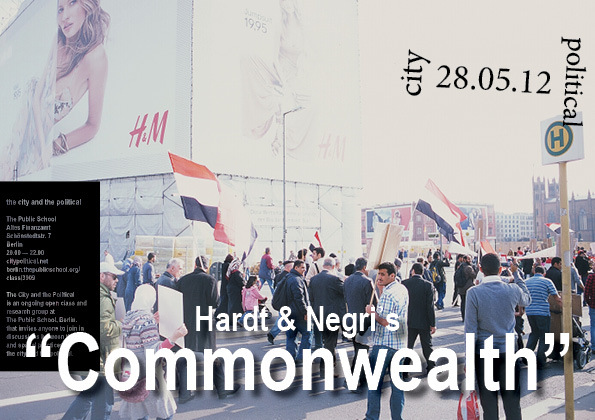 The symposium planned by the new GSZ Urban Research Group (HU Berlin) will address the recent interest in the politics of the commons from an urban perspective. Various aspects of urban commons, as well as their role in existing and emergent urban struggles, will be addressed in 6 thematic panels. 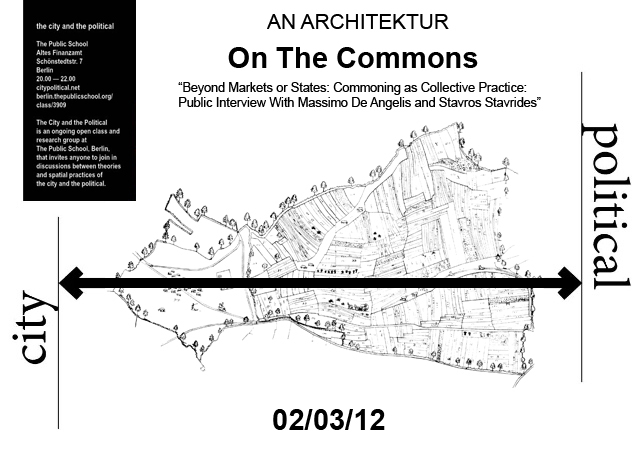 Abstracts of 300-500 words should be submitted to “gsz.urbancommons@gmail.com” by March 28th, 2013. Find the Call for Papers here. 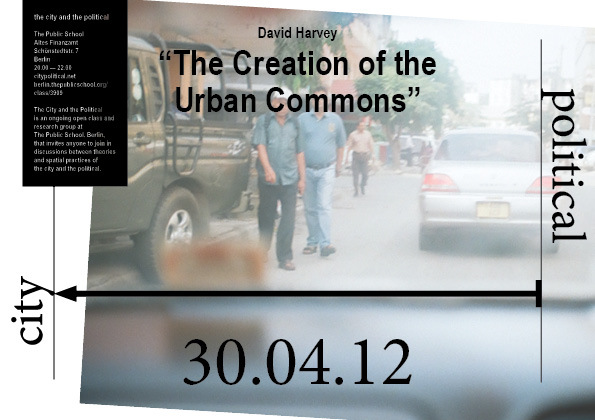 This entry was posted in Call for Papers, Commoning and tagged An Architektur, David Harvey, Hardt and Negri, hu berlin, Urban Commons. Bookmark the permalink.